Welcome to the fastest growing market in the world. We are excited to be a part of the industry and are passionate about becoming a top cannabis web design agency. 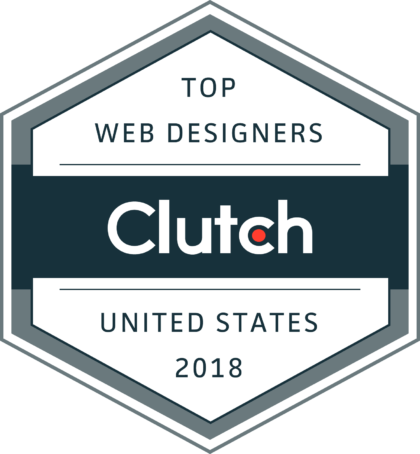 Your website is hands down the most important factor in achieving success online and our cannabis web design team consists of some the most talented and dedicated developers in the industry. Your website is the face of your business and is the first place people go to learn about your brand. Creating a modern, clean, intuitive, and responsive layout that looks great on every device is our niche and we design each site with a focus on speed and mobile resolution. We also implement on page SEO to any cannabis website we build, meaning it will rank in search engines like Google and building with WordPress allows our clients to make any desired updates with it’s intuitive and user-friendly backend. We love cannabis web design and our focus is creating websites that create immediate trust with the visitor. When developing a cannabis brand website we like to first start with identifying your target demographic. Our strategy for cannabis brand web design starts with a focus on your audience. We understand that finding your brand is a crucial component on your site and can integrate your site with dispensary tracking software. As a cannabis brand, we believe that featuring your Instagram account on your site is a strategy that will grow your followers and streamline your marketing efforts. Most potential customers will visit your dispensary website before making a decision on visiting your location. We know that keeping your inventory up to date online can be a headache so we can incorporate your site with your seed to sale tracking software. The most important factor is the look and feel of your dispensary website. It should establish that your dispensary is a safe atmosphere and should be consistent with your branding and identity.